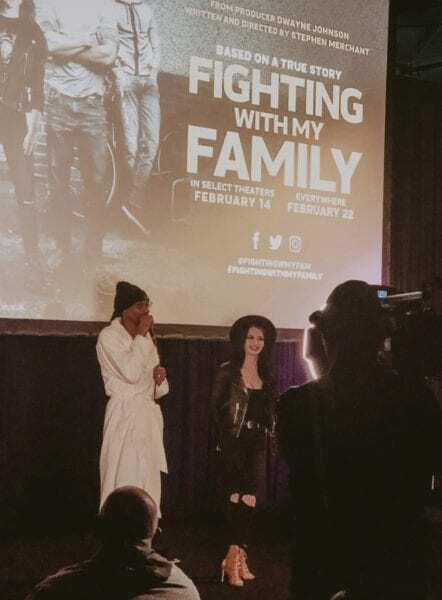 Snoop Dogg Hosts Private Screening Of "Fighting With My Family"
Fighting With My Family is getting a lot of buzz. 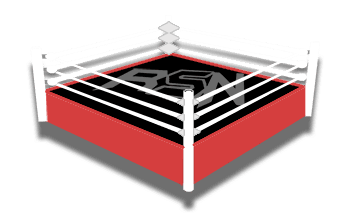 Hollywood studios might not have wanted to pick up the project due to the stigma of pro wrestling. So The Rock made an indie movie out of it. One person who isn’t afraid of the pro wrestling stigma is Snoop Dogg. He is a huge WWE fan and it has nothing to do with the fact that Sasha Banks is his cousin. In fact, that probably only helps him love it more. Snoop hosted a private screening for “Fighting With My Family.” He also invited a few WWE Superstars including Paige herself. When Snoop Dogg holds a private screening and you’re invited, it’s hard to say no.